The Scout is tipping five players to produce big points in Gameweek 8 of Fantasy Premier League. The full-back has been a big attacking threat down Manchester United's left flank this season. Shaw scored his first ever Premier League goal in the Gameweek 1 win over Leicester City. And his assist for the goal scored by Marcus Rashford (£6.7m) at West Ham United last weekend was one of two he has supplied in his six Gameweek appearances. 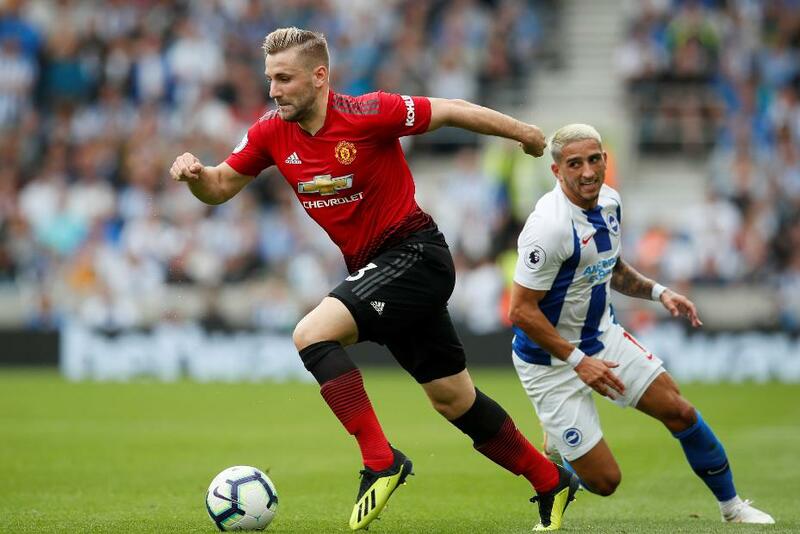 Shaw's underlying statistics suggest that he can extend his form at home against Newcastle United in Gameweek 8. The left-back's totals of nine shots and nine chances created are both ranked among the top five defenders. When compared with last season, his attacking threat has improved. Shaw is averaging both a shot and a chance created every 60 minutes, down from 65.7 and 87.6 respectively in 2017/18. His share of corner kicks boosts his assist potential further. Four of the five corners that Shaw has taken have found a team-mate. Newcastle's defensive record suggests he could profit once again. The Magpies have conceded two goals in five of their seven matches, while only three sides have faced more shots on goal than their total of 106. Newcastle have also lacked a cutting edge, scoring only one goal away from home this season. Shaw looks well-placed to benefit with defensive and attacking returns.